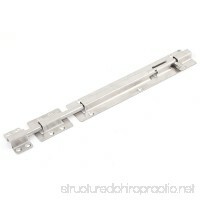 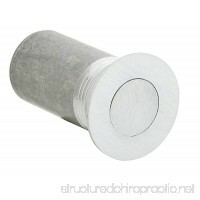 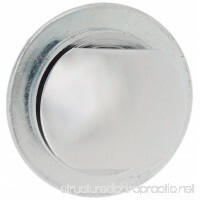 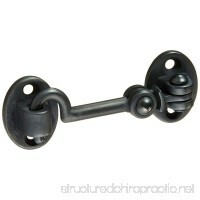 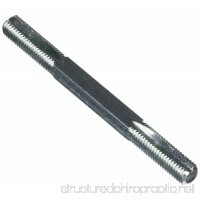 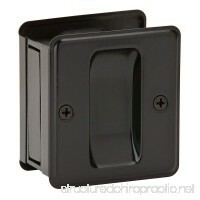 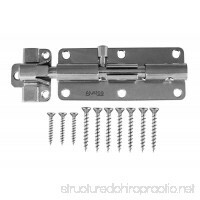 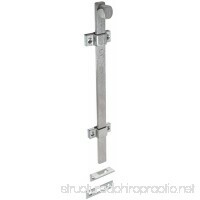 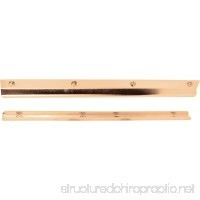 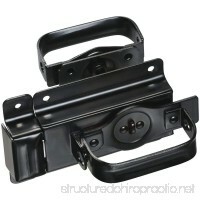 Dust Proof strikes are designed for use with the bottom bolt of all flush bolts. 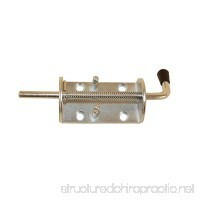 Spring-loaded plung.. 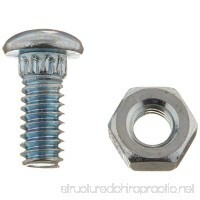 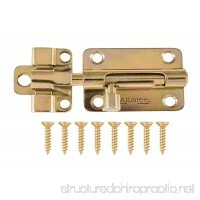 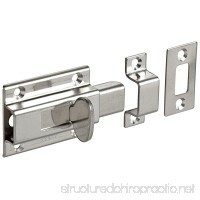 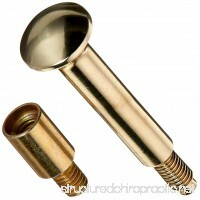 The Rockwood 580-12.26D surface bolt has a brass satin chrome plated finish (Rockwood/BHSM number US..